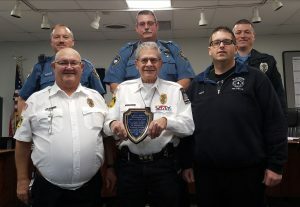 “Washington Township Police Association 2018 Community Service Award” was given in a special presentation at the Washington Township Supervisor’s Meeting on December 3, 2018 from the Washington Township Police Association to the Blue Ridge Fire & Rescue Special Fire Police. District 8 Manager Michael Keiser and Supervisor Richard McCracken. 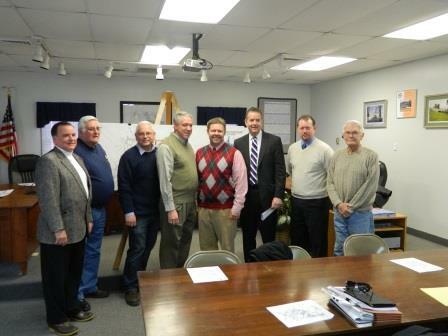 On February 10, 2014 PA Secretary of Transportation Barry Schoch, District 8 Manager Michael Keiser and Senator Richard Alloway met with the Washington Township Board of Supervisors to discuss funding for the Old Forge Road Roundabout and Washington Township Boulevard. Thanks for meeting with us! Congressman Bill Shuster, Supervisors Richard McCracken, Elaine Gladhill and William Conrad. 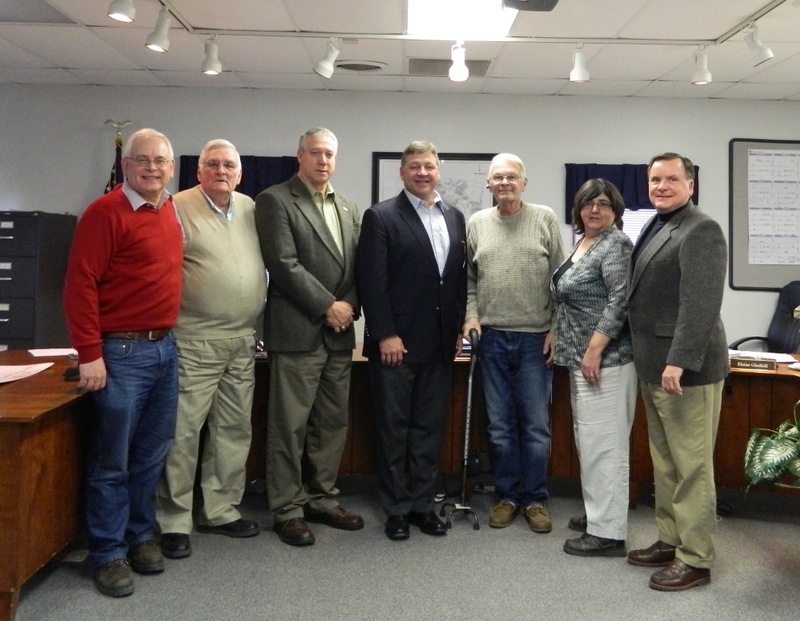 On January 31, 2014 Congressman Bill Shuster met with the Washington Township Board of Supervisors and Manager to discuss transportation needs for our area especially funding for Washington Township Boulevard at Rt. 997.